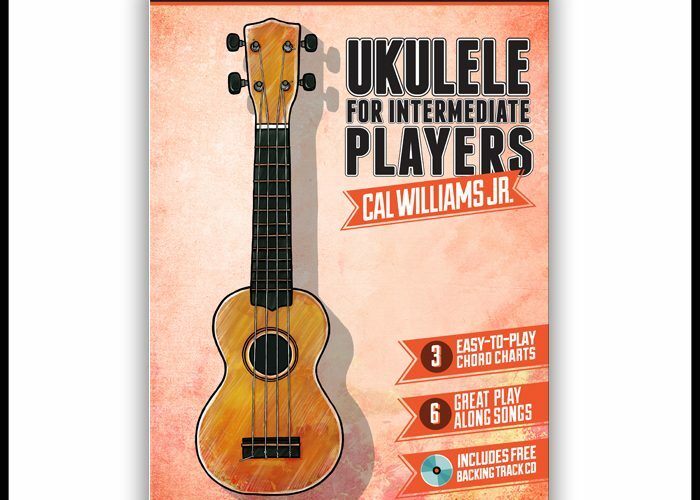 Have you always wanted to play ukulele but you’ve never had a go? 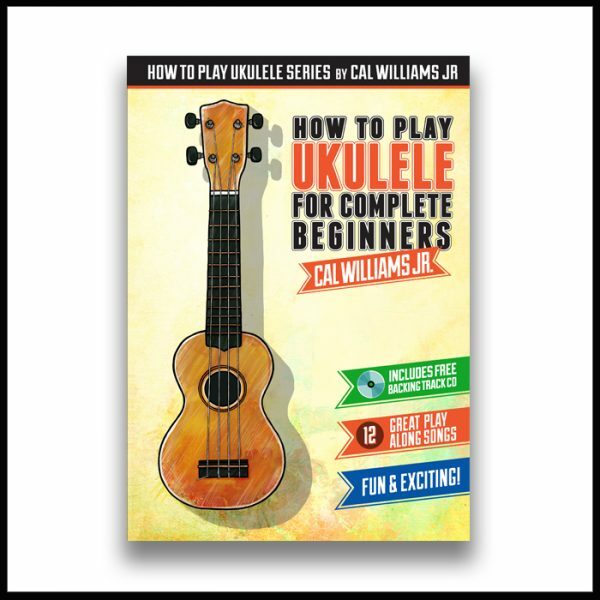 How To Play Ukulele For Complete Beginners is the easiest way of learning how to play the ukulele. 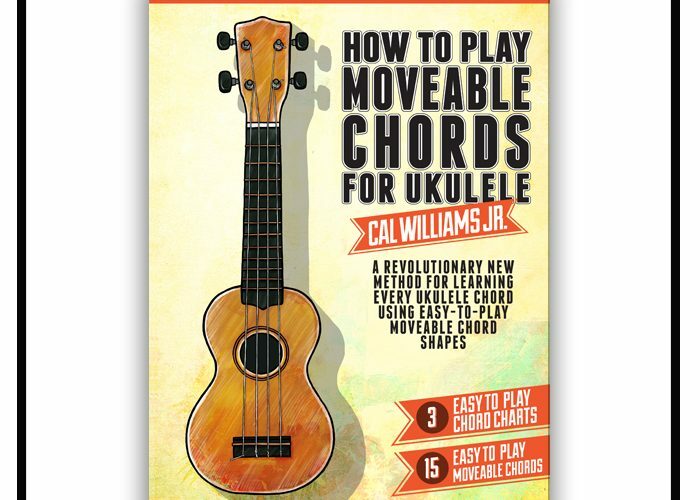 With just just 3 simple chords, this book will teach you to sing and play lots of great songs with friends and ukulele groups. Clear and simple layout with easy to read diagrams. No reading music required, we use easy to read Tab! 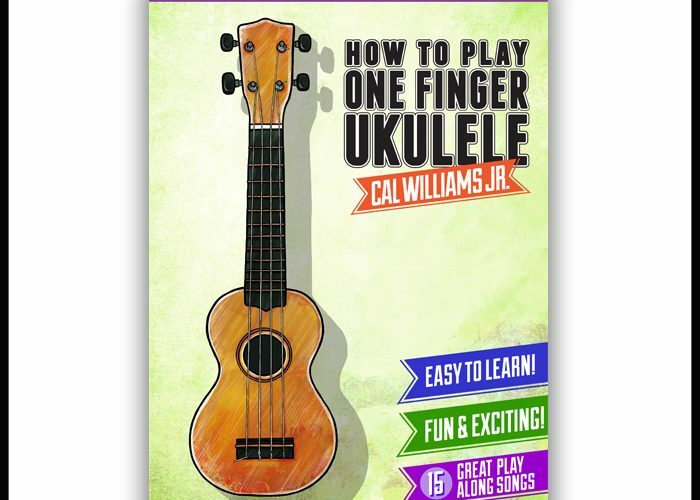 How to Play Ukulele for Complete Beginners is the best introduction to playing to the ukulele. No reading music required, we use easy to read Tab!